Sometimes plans and projects get big. So big, in fact, that you start to lose perspective on all of the moving parts and how they relate to each other. 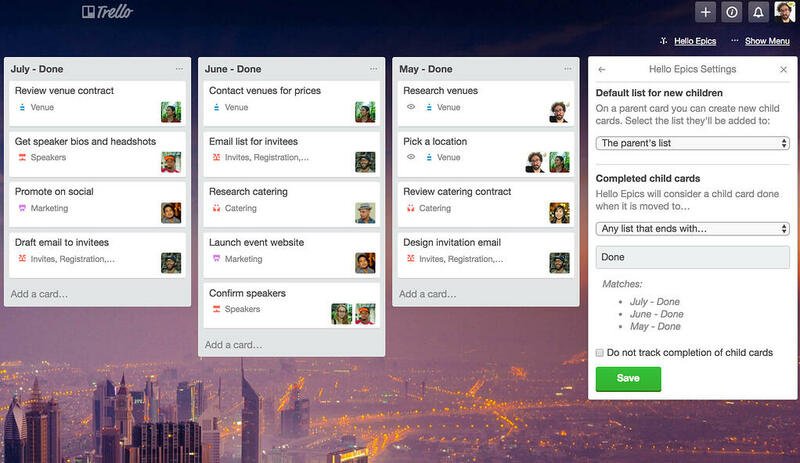 Another important aspect that gets lost in the mix as projects scale is which Trello cards depend on other cards before they can move forward. These dependencies are frequently referred to as parent/child relationships or epics and stories in agile development. 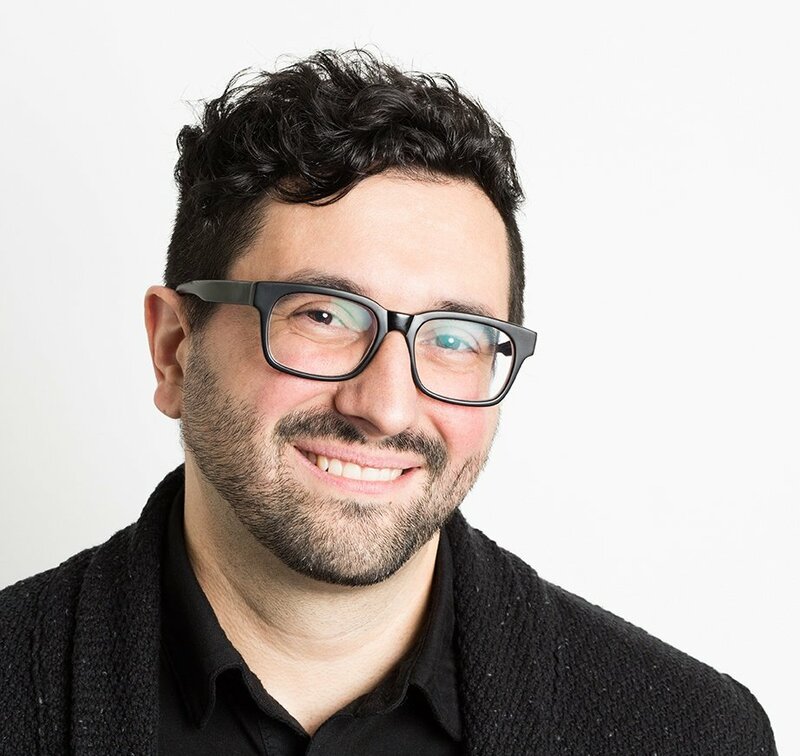 The team at Substantial, a digital product studio in Seattle, was feeling this exact pinch and thank goodness they did, because their new Hello Epics Power-Up tackles this card dependency problem with gusto. 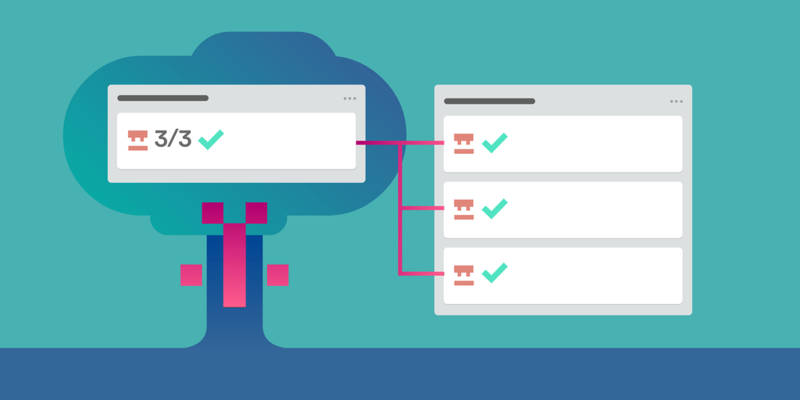 The Hello Epics Power-Up uses dependencies to help you develop new product features, plan events, or drill down into more specific areas of a project. A dependency is the term used to describe the relationship between a bigger picture card, or a “parent” card, and a more drilled down, but related, “child” card. With the Hello Epics Power-Up you can create and attach children cards to parent cards, see the status of each child card from within a parent card at a glance, visually track the completion of children cards, and quickly navigate to any related card on a board in a snap. 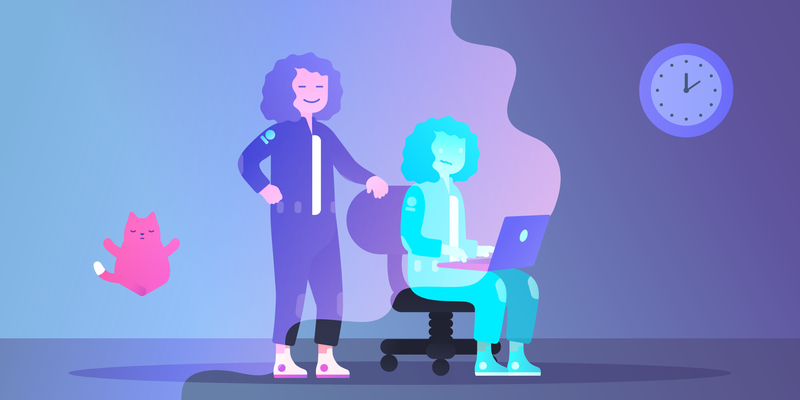 "Here at Substantial, one of our common pain points was tracking large pieces of work over time on internal company projects and external projects," says Senior Engagement Manager, Heather Griswold. 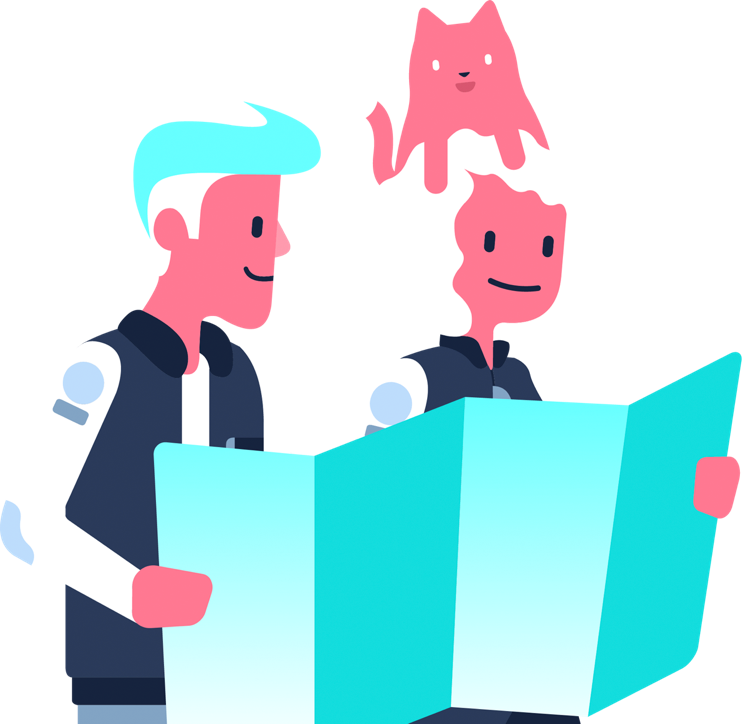 "Hello Epics helps us see all of the related items, no matter where on the board they are–and get quick insight into what work we have left to do. This means we can better prioritize what the next most important thing is, and never lose a card at the bottom of a list." Taking a large piece of work (parent card) and breaking it down into all of its components as separate trackable cards (children cards) is really easy with the Hello Epics Power-Up. Let’s say you are planning a conference. There are many big tasks to that project (like finding a venue, booking speakers, promoting the conference, etc.) that have many smaller pieces. They could be broken out as checklist items, but depending on the level of complexity, they might need to be tracked as their own cards. Each of these subtasks requires more depth than a checklist could provide, such as due dates, assignees, and attachments, which is why creating children cards associated to a parent card is so key. Plus, in parent cards Hello Epics indicates which list each child card is on. This is more effective than managing subtasks with a checklist, because Hello Epics updates parent cards in real time and provides more depth than the binary states of checklist items. From the card back of the parent card, click “Attach Children” at the top of the card. Type in the name of each card you want to create. Select the list where you would like the new cards added. Extra steps often come up in the planning and execution process, but there’s a simple way to make sure that no children stray from the flock. If you have pre-existing cards, or cards that are created later, that you would like to associate with a parent card, select “Attach existing children” and select the cards to be attached. When creating new children cards, Hello Epics lets you set up default lists where the cards will be added. These can either be underneath the parent card on whatever list it’s on, or a specified list like "To Do" or "Backlog," (which is basically like sending your kids to their room). Since related cards often depend on the completion of one task before another moves forward, it is important to track cards as they move to a "done" list. 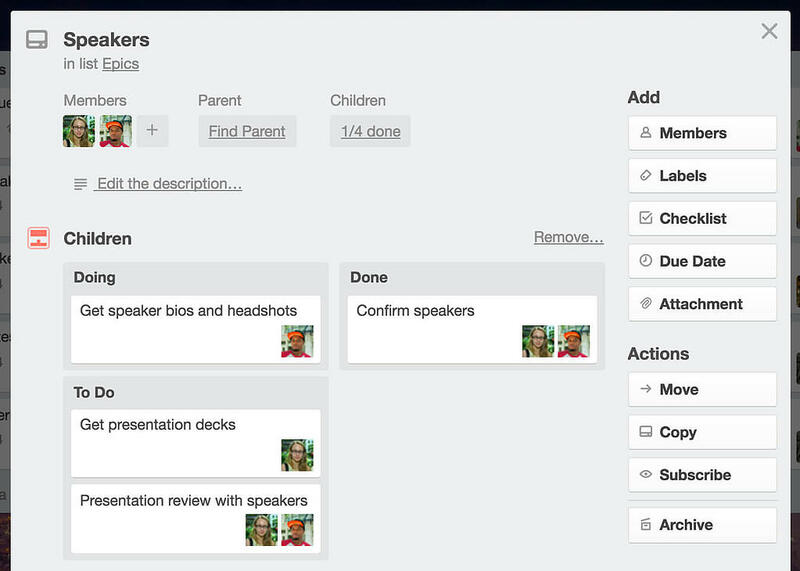 By setting the default "done" list for a board, Hello Epics will automatically update the parent card as child cards are completed, making it easy to see when the next task is ready to move forward.  If your workflow involves multiple "done" lists, completed tasks can be tracked by selecting the "Any list that starts with..." or "ends with..." options and then adding any words that match that criteria. For example, for monthly done lists (ie, July Done, June Done, May Done) select “Any list that ends with…,” enter “Done,” and Hello Epics will consider any card on any list that ends in “Done” to be completed. On the front of each parent card there’s a handy checklist badge that checks off each child card as it makes it to a designated done list, allowing project managers and stakeholders to see at a glance the progress being made on every epic across the board. 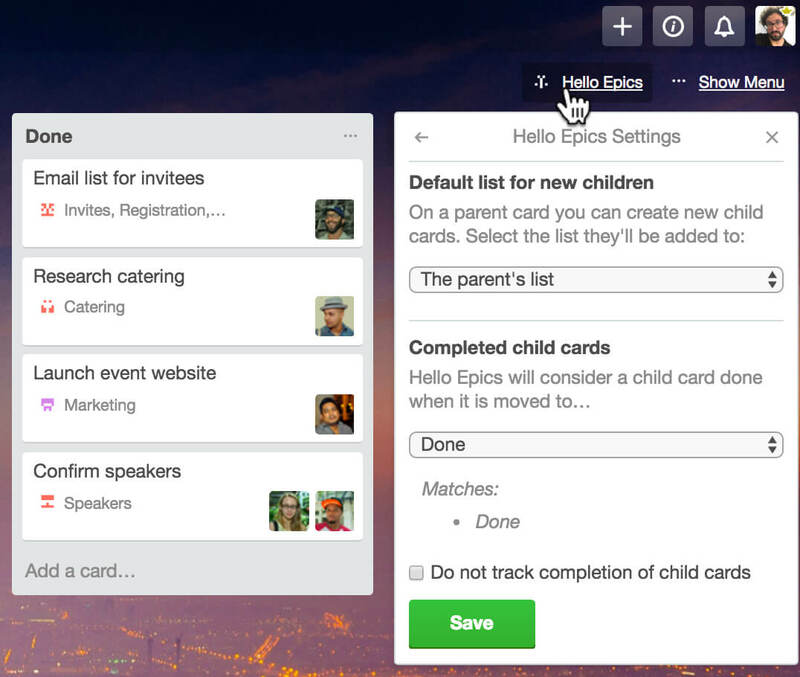 Finally, for those really big boards where multiple large-scale projects are being coordinated in one place, Hello Epics lets you get multi-generational by attaching parent cards as children to other parent cards. 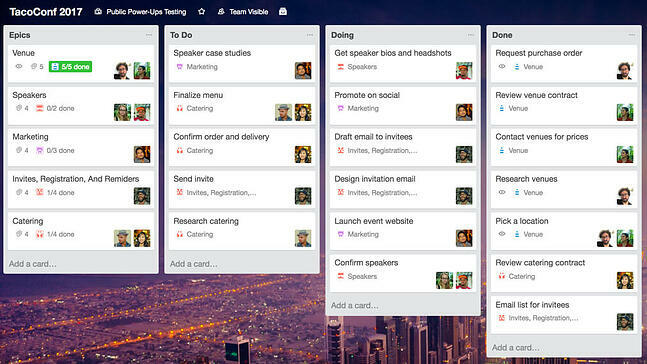 While this might sound like the agile version of the movie Inception, let’s take a look at how useful this can be. 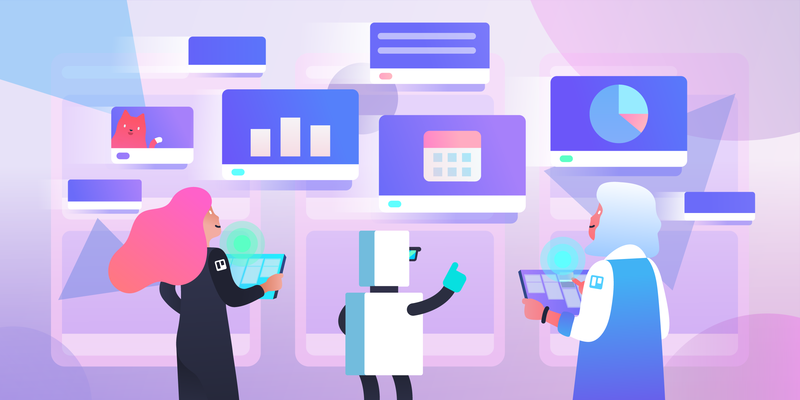 If your team is developing a new product, there might be a web app, an Android app, an iOS app, and desktop apps all being worked on from a single Trello board. 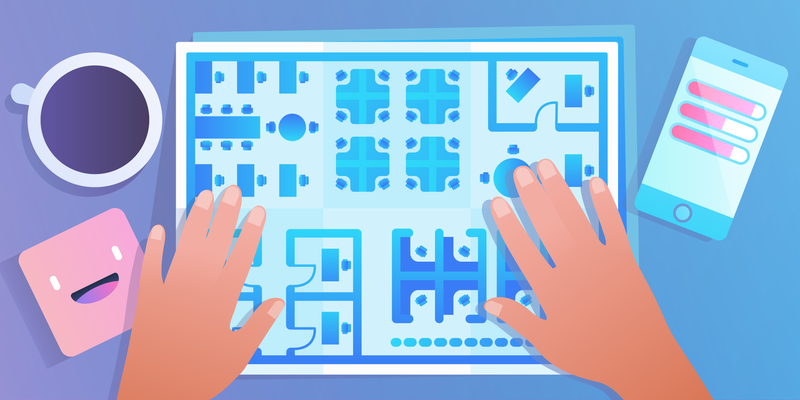 Each of these separate app cards can be its own parent card, with children attached that act as parents for a smaller subset of tasks around research, design, development, marketing, and so on as you work your way down to the bite sized tasks at the bottom. 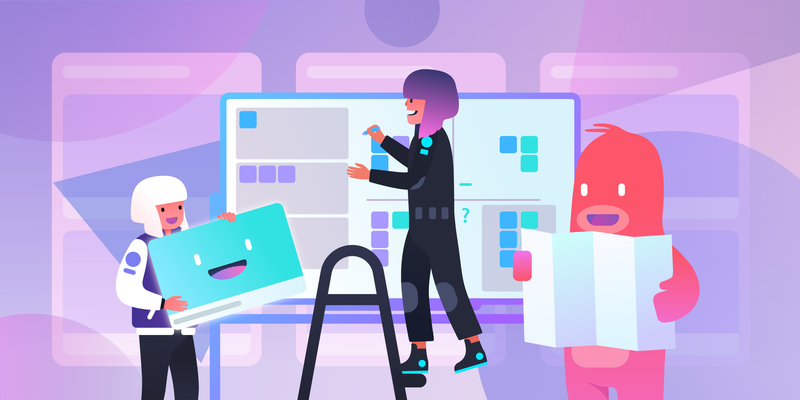 Hello Epics makes it easier to manage very large projects on a single board because everything on the board is connected in a relationship hierarchy, allowing anyone on the team to jump from the highest level of perspective to the lowest in just a few clicks. 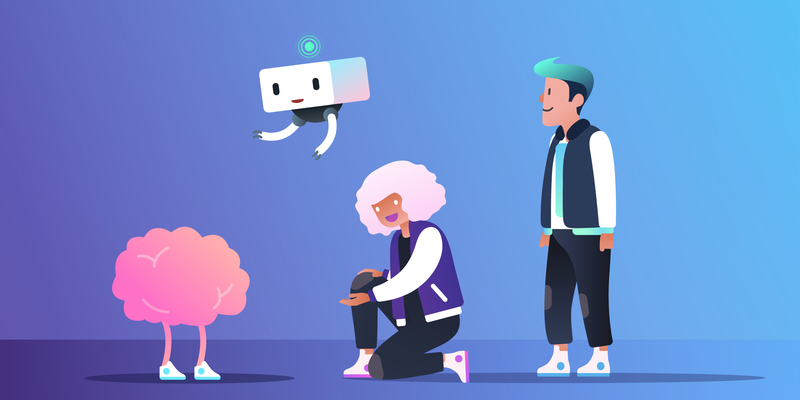 Introduce the Hello Epics Power-Up to your team today, and start building those family bonds that last a lifetime (or at least a project’s life cycle). 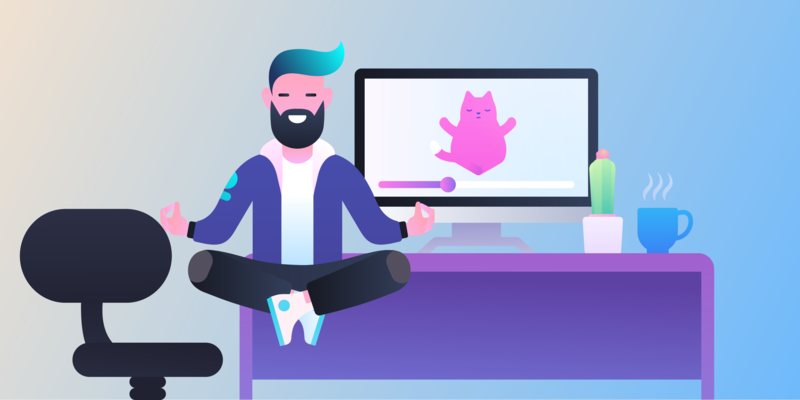 Hello Epics is free for the first 30-days with plans that start at $3.25/month per team member when paid annually, thereafter.